Here you can download Library .NET (Free Note Edition) with version 18.1.4392.31278. This software was developed by fish. 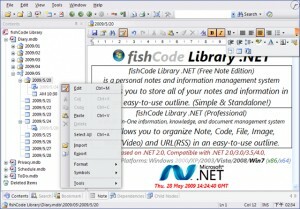 You can download this software from fishcodelib.com domain.